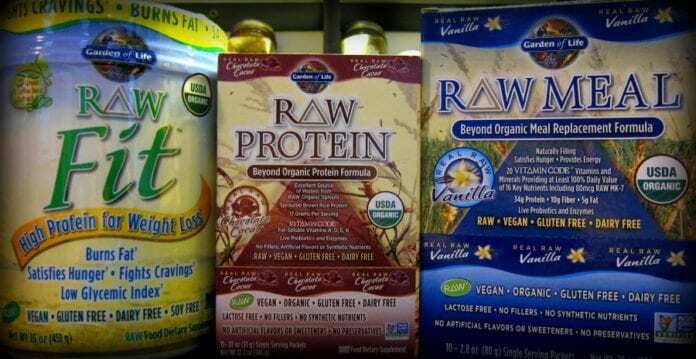 The FDA circulated an email early Monday morning indicating that the multistate investigation of the outbreak of Salmonella Virchow linked to Raw Meal Organic Shake and Meal Replacement Products has ended. The CDC release announcing the end of the outbreak also contemplates future illnesses, stating that “consumers unaware of the recalls could continue to eat the products and get sick.” Throughout the remainder of the final outbreak announcement, the CDC indicates that it expects additional outbreak cases to be confirmed as time passes and unaware individuals consume the contaminated powder. As of April 21, 2016 – the date that the CDC declared the investigation into the outbreak over – 33 people had been infected with Salmonella Virchow linked to the Garden of Life product. The infections spanned 23 states. Six people were hospitalized due to the severity of their illnesses; however, no deaths have been reported as a result of the outbreak. The 23 states that have reported outbreak cases to date include Alabama, California (2 cases), Florida, Hawaii, Illinois, Massachusetts, Maryland (2 cases), Michigan, Minnesota (3 cases), New Jersey (2 cases), New Mexico, New York, Ohio (2 cases), Oklahoma, Oregon, Pennsylvania, Rhode Island, Tennessee, Texas (2 cases), Utah (3 cases), Wisconsin, and West Virginia. (All states not accompanied by a case number reported one outbreak case). 27 outbreak cases specifically reported consuming Garden of Life Raw Meal products. Epidemiological and laboratory evidence available at the time clusters of Salmonella Virchow were first isolated indicated that Raw Meal Organic Shake and Meal Replacement products were the likely cause of the outbreak. The product was manufactured by Garden of Life LLC – a Palm Beach Gardens, Florida company – and identified by an investigatory team of the FDA, CDC, and state and local officials. Garden of Life LLC voluntarily recalled select Raw Meal Organic Shake and Meal replacement products on January 29, 2016. On February 1, 2016, the Public Health Laboratory in Utah confirmed Salmonella was present in an open container of the suspect product. That product had been collected from the house of a case patient. Tests by Utah and Oklahoma subsequently confirmed that Salmonella collected by state public health officials matched the outbreak strain. It is unknown whether or not the FDA is still engaging in such efforts. The FDA confirmed the presence of the outbreak strain of Salmonella Virchow in one of the ingredients common in all of the products causing outbreak cases. That ingredient, called “Organic Moringa Leaf powder,” tested positive for the outbreak strain. Identification of the outbreak strain in the Moringa leaf was accomplished by a process referred to as “DNA Fingerprinting,” through which the investigators were able to conclude that the DNA of the Salmonella in outbreak victims matched that of the Salmonella in the Moringa leaves. In order to prevent a recurrence of this issue, we removed Organic Moringa powder entirely from RAW Meal and have required our manufacturer to remove it from its facility. You will not notice a change to your favorite RAW Meal flavor. FDA Involvement: Complete or Continuing? As discussed above, it is difficult to discern whether the FDA will continue aiding the company in its large-scale recall. The products contaminated with Salmonella were distributed nationwide and sold on the internet, and the task at hand is a large one — this is why the CDC anticipates additional cases in the future. 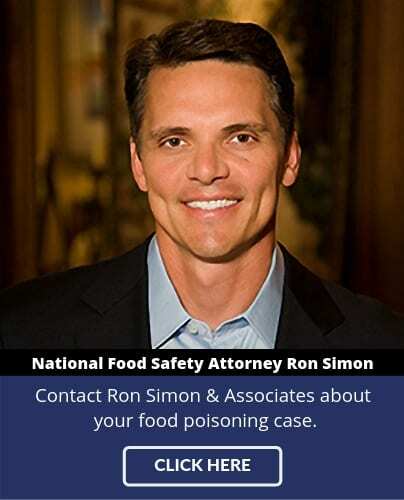 If you or a family member became ill after consuming a Garden of Life Raw Meal product or have otherwise been affected by food poisoning, please fill out our case evaluation form or call us toll-free at 1-888-335-4901. 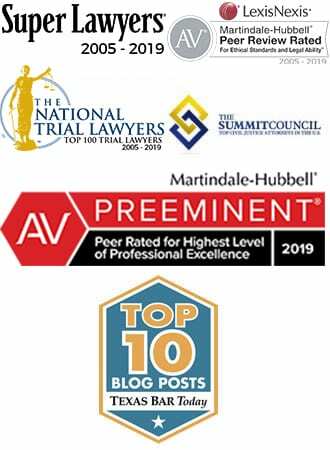 One of our attorneys will contact you to discuss your case at no cost to you.